Secretary-General Ban Ki-moon works with a UN staff member to practice delivering a message in Sango, a major language spoken in the Central African Republic. The UN aims to post as much content as possible in our six official languages — Arabic, Chinese, English, French, Russian and Spanish — but we also post content in other languages, too. For example, this week Secretary-General Ban Ki-moon recorded a message on solidarity and support for the people of the Central African Republic in Sango, a major language spoken in the strife-torn country. Secretary-General Ban Ki-moon recording a radio message in Sango. The crisis has led to acts of violence, including along religious lines and has forced nearly a million people to flee their homes. 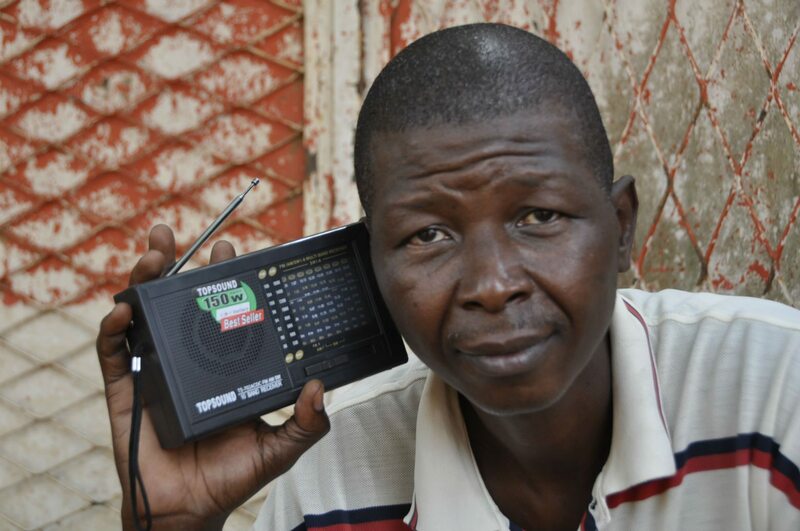 A man listens to the radio in the Central African Republic. According to UNESCO, as radio continues to evolve in the digital age, it remains the medium that reaches the widest audience worldwide. Central Africans are also now hearing other calls for peace and reconciliation. 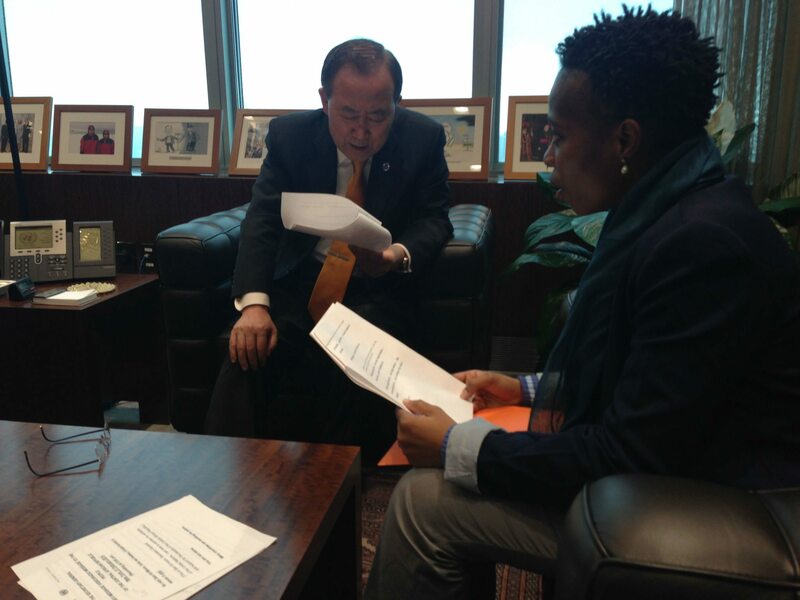 The list of world stars joining the Secretary-General in calling for a return to peace includes Ivorian footballer Yaya Toure, the best African player of the year and also a goodwill ambassador of the UN Environment Programme (UNEP); Angélique Kidjo, a Grammy award-winning singer from Benin and goodwill Ambassador for UNICEF; and former French footballer Lilian Thuram, winner of the FIFA world cup in 1998. NextThe UN looks back at its Oscar win!